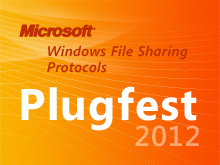 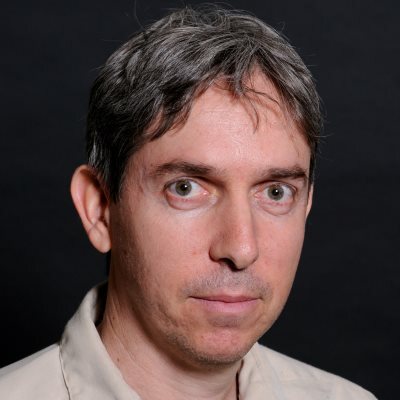 Description: The Windows Server Interoperability Team hosted an Open Specifications Plugfest event that covered the Windows File Sharing protocols and interoperability test tools. 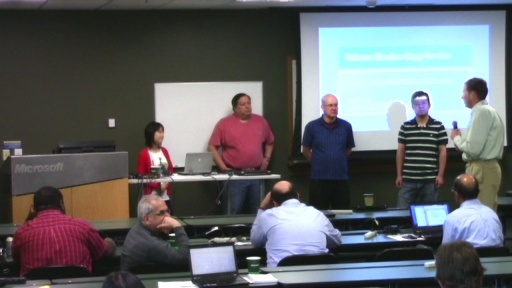 A variety of presentations were delivered by Microsoft subject matter experts including members of the Windows Server product team. 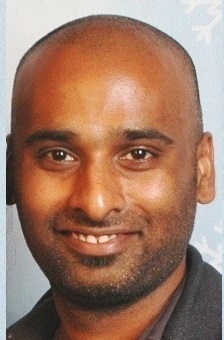 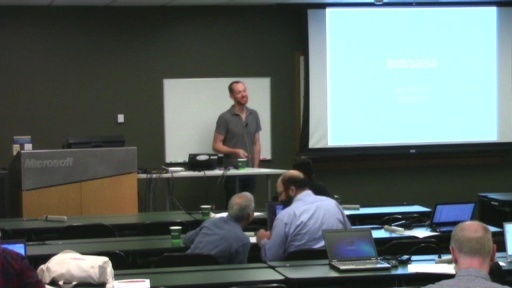 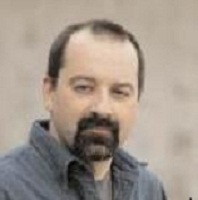 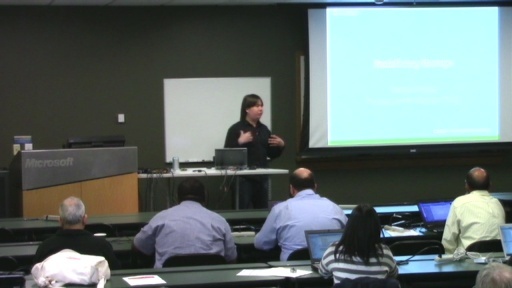 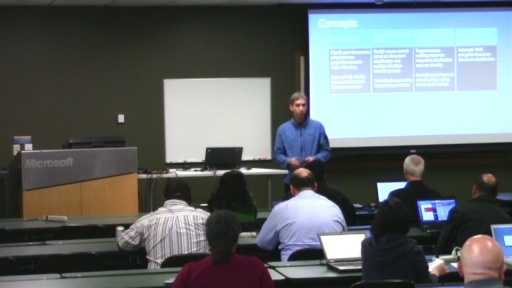 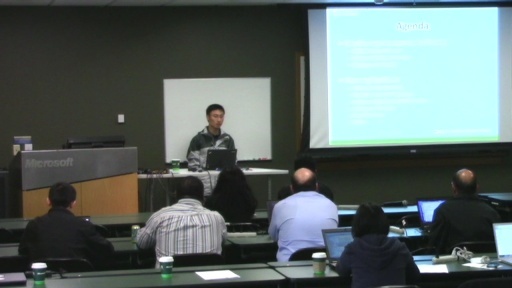 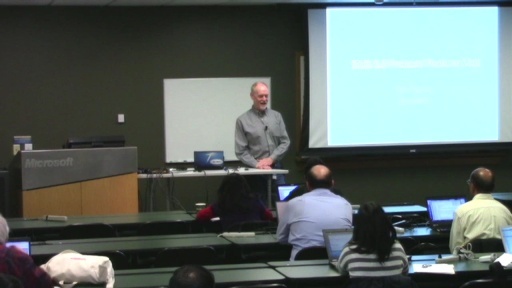 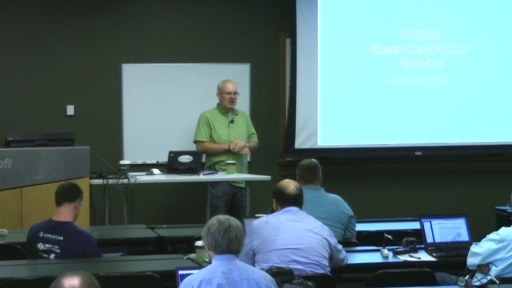 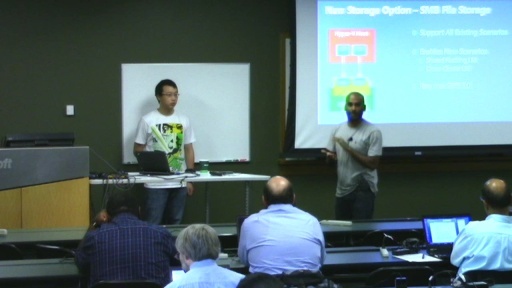 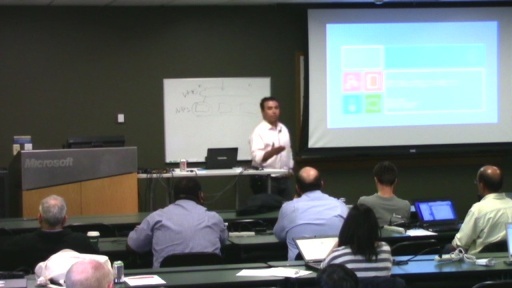 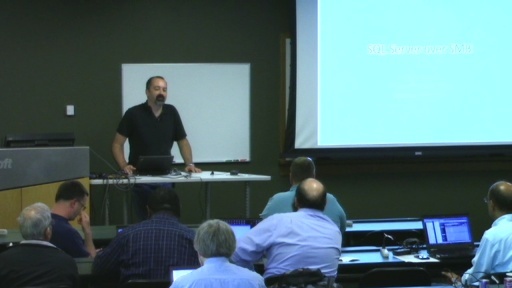 The event was held in Redmond on the Microsoft campus for protocol developers implementing the open specifications.